Over the weekend, was reading some famous quotes by people. One in particular caught my attention. It was by a man who made it his life goal to spread the word of the most Priceless Treasure there is. Can anyone guess to who I’m referring ? 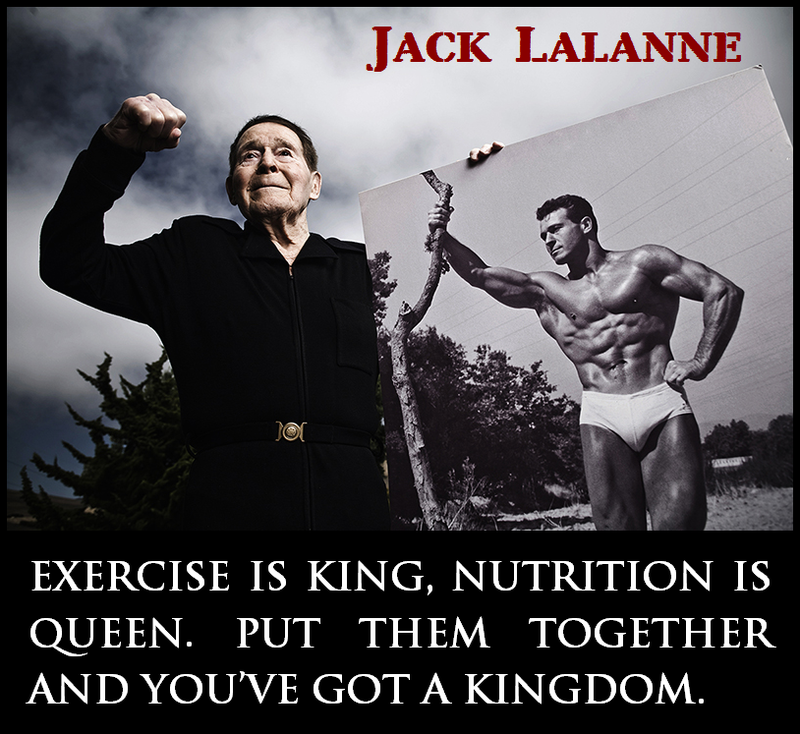 It is none other than my Health Hero, Jack LaLanne. Going from an ill and weak health youth, to a fit and strong “Young” older man has always been an inspiration. Showing you are Never to old to be active and live life to the fullest. A part of living to the fullest, is maintaining our body health. Exercise and joint health go hand in hand with this concept. This month, the American Recall Center has made joint health awareness a focus! You can find out more about them by clicking here. Another reason Jack LaLanne is my Inspiration, is how each year on his birthday he would choose to do a challenge in celebration. “Getting out of a warm bed at 5 a.m. to go down to my gym in the morning … I could be lazy and sleep late! But when I’m through, I think ‘Jack, congratulations – you did it again!’ And if I’ve got the will-power to do that, everything else is easy by comparison.” Jack LaLanne said. And this was at an age when most people are complaining of heath related problems. 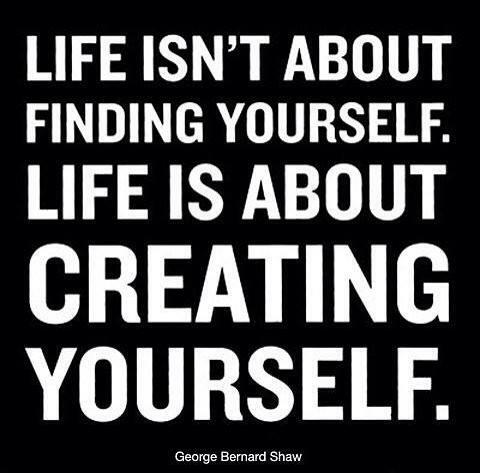 So find someone that inspires you, motivates you to want to become a Better You !! 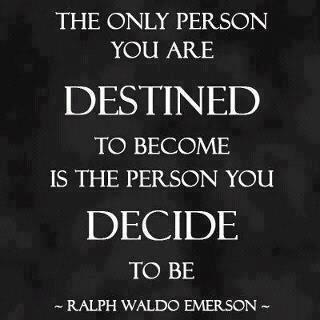 Who do you decide to Be ?